Translating current scientific and ancient spiritual principles into a wholistic perspective of wellness, Dr. Christine Bair has worked for over three decades in a wide variety of healthcare settings. Credentialed and experienced in allopathic and esoteric theory and practice, she focuses on the primary role of consciousness as the connecting link between body/mind/spirit. Specializing in understanding relationships, Christine facilitates transformation of life stress into personal growth and experienced wellness. 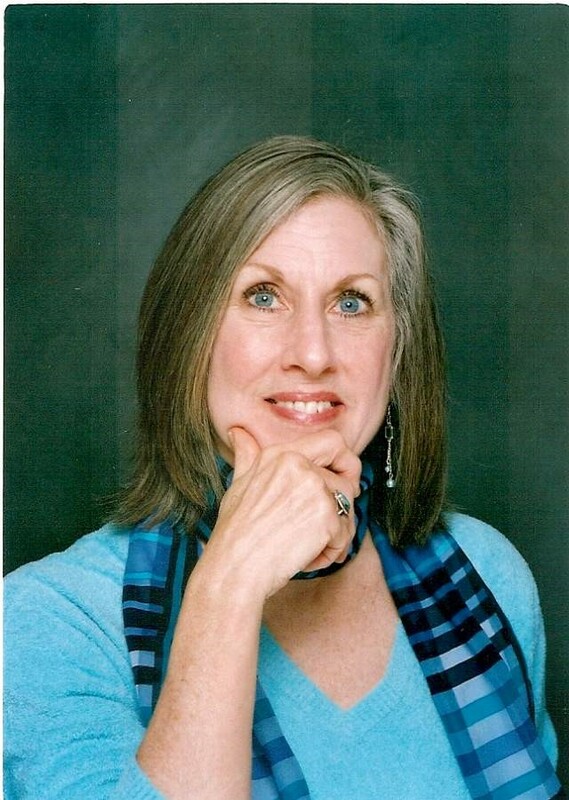 Author of cutting edge research in the field of Energy Medicine and Spiritual Healing, Christine is dedicated to education and research into science-based medical interventions which use consciousness and energy as primary modalities. Christine Bair holds doctorates in both Energy Medicine and Spiritual Healing from Holos University. Working as a healthcare professional for over three decades, she is a licensed psychotherapist and founder of True Self. Also ordained, she focuses on the interface of science and spirituality, facilitating the integration of body, mind, and spirit in her private practice. As a workshop leader, speaker, writer, and teacher she helps others transform life stress into personal and spiritual growth. The central role of the heart in intuition, human vibrational organization, energy transmission and healing is her passion and research focus. A voice for the emerging science of Epigenetics, she bridges multiple disciplines using consciousness and energy as the primary modalities of healing. Hi Marcia, I’m trained in many energy modalities but do not currently use any devices. I attended the ISSEEM conference in June this year and came to your workshop on Beyond Mindfulness. We spoke briefly after your session, I was deeply interested in the heart meditation and the work of coherence. Is your heart meditation available for reference and practice at home. I would like to use your heart meditation in my personal meditations. I think you gave us an abbreviated version to work with…..might you be able to share this with me? Thanks for reconnecting! Glad to hear of your interest in heart meditation. In over a decade of a regular practice of Heart Meditation it has made substantial changes in my life, physically, emotionally, and spiritually. The many I’ve taught it to also consistently report positive short term and long term benefits. It seems almost too simple to learn, yet it is not overstating to say that it reliably produces coherence within several minutes, with a decay effect spread out over 12 hours. Defusing the stress response alone decreases the chronic inflammation that underlies all of our culture’s chronic diseases. Not sure where you are located, but I am teaching a three day intensive on the science and practice of Heart Centered Meditation at Unity Village, Lees Summit, MO, Sept. 14-16th, 2015, that also provides 24 CEUs for nurses, physicians, psychotherapists, and other healthcare providers. You can find it at http://www.HolosUniversity.org. I am also available for private phone consultations and will email info in that regard to you privately.